When you look at things from a different perspective, you realize that possibilities are (almost) endless. And that’s exactly what Ulule project owners do. They spruce up creativity in ways that were never imagined before, even in unlikely odds. Today we’d like to share some of the most creative projects we have on Ulule at the moment. Let’s make creativity thrive. We all know circus. The magicians, the dancers, the clowns. But do you know social circus? 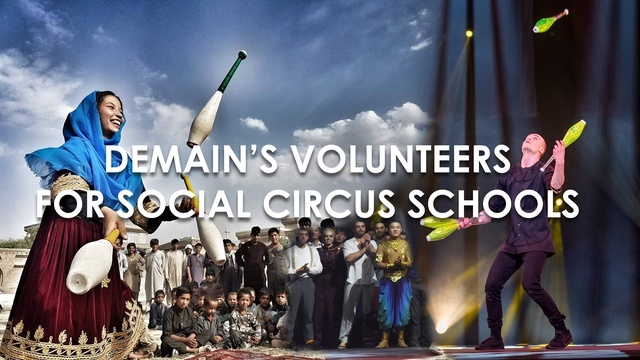 Social circus schools work with young people to train them for the circus arts. Once trained, the young artists will volunteer in different countries to teach young people what they’ve learned (especially at-risk youth). Non-profit organization Cirque de Demain has launched a crowdfunding campaign to fund an e-learning platform and travel costs. The Piazzia Vittorio, in Rome, is a beautiful square. Unfortunately, lack of funding and budget cuts have left it in a sad state of decay. 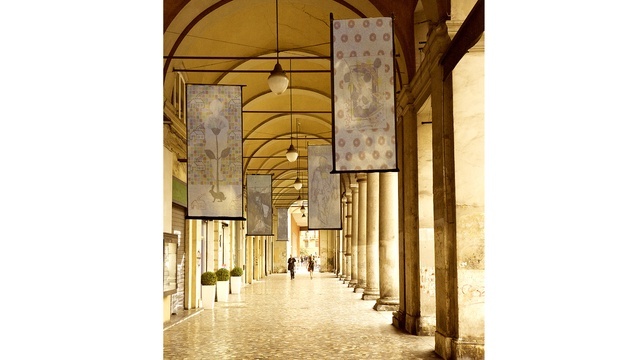 In order to rehabilitate the place, artists living in the Esquilino neighborhood have gathered to create several banners that will hang from the vaults of the galeries. Exhibit will last throughout February and March 2018. 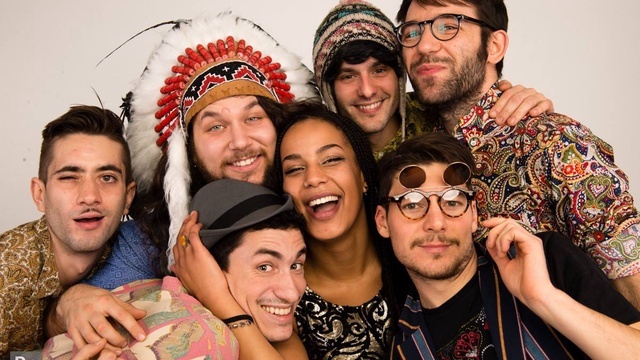 To fund their new album, jazz group Rumba de Bodas was faced with two options : rob the tobacco shop, or launch a crowdfunding. They chose the latter. To get a bit of rumba in your life, support their project! We made it! 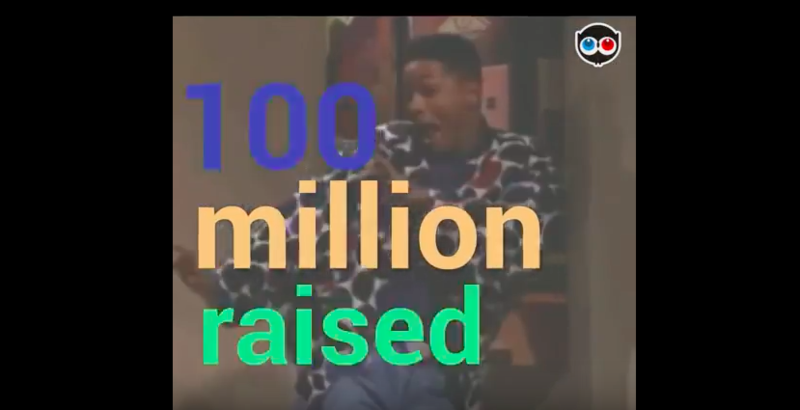 Thanks to our beautiful community of project owners, members, team & partners, we reached the 100 million collected milestone. Massive kudos to everyone who took part since 2011!